Watch our video about "Ribbon" - use the full screen option to see in the best quality. 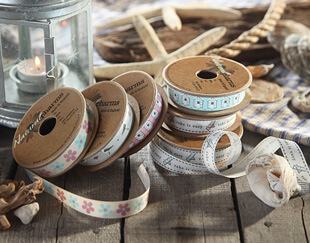 At Transpack we stock a range of ribbon in different styles, thicknesses, lengths and colours for gift and retail display packaging. 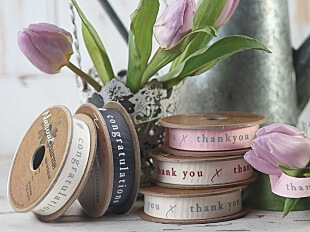 Satin ribbon comes in 2 different sizes. 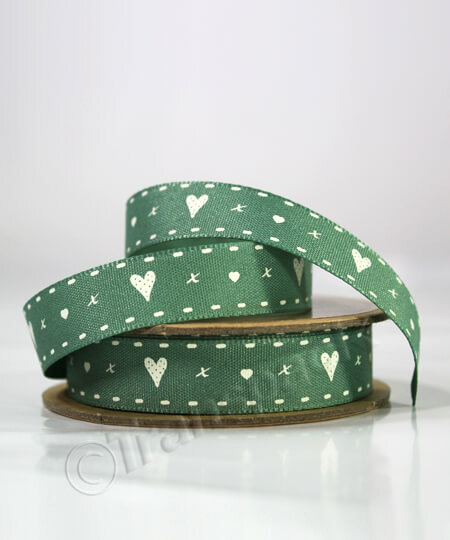 This is 3mm wide ribbon, and this is 10mm wide ribbon. 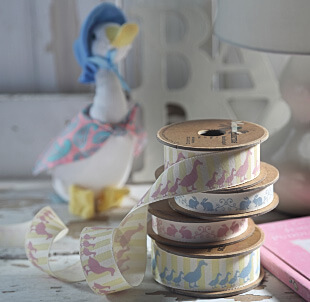 This ribbon looks great when tied with a toning colour. 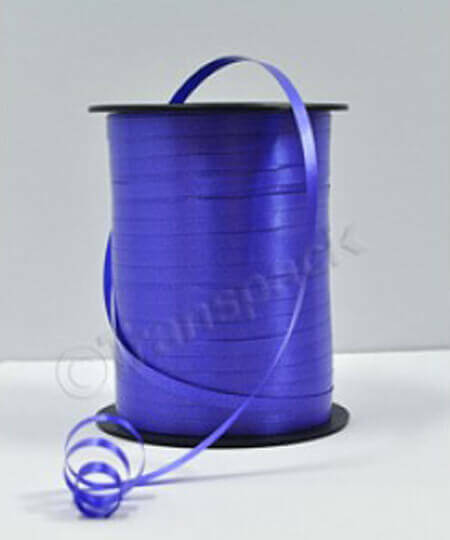 It looks lovely tied around cellophane, and is popular for wedding decorations and gifts, crafts as well as dress-making. 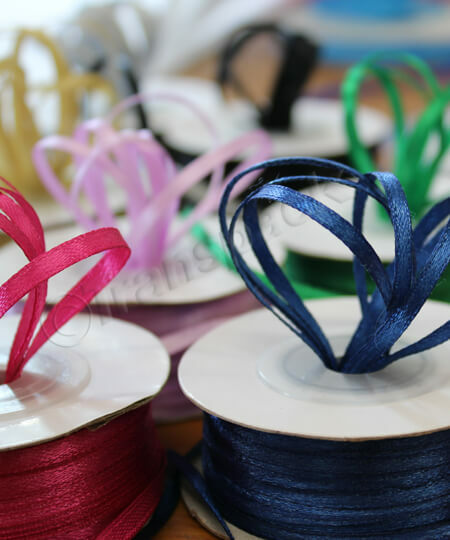 We also stock a vibrant range of organza ribbon which is highly malleable and ties beautifully like this. 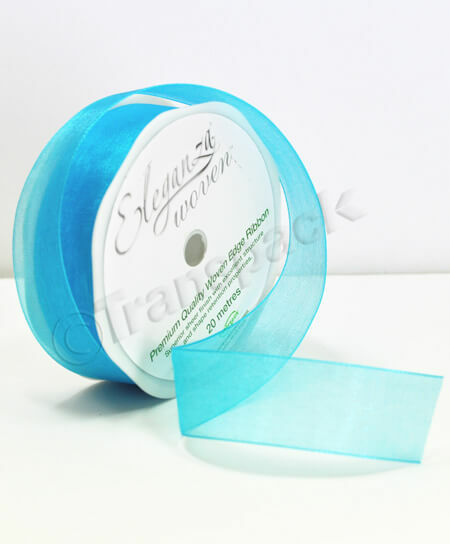 Very popular for weddings the translucent quality tones well with flowers and gowns. It is also particularly effective with confectionery. 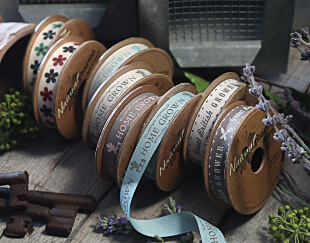 Our curling ribbon comes in over 19 colours and is sold on 500 yard reels. It is 5mm wide and curls like this. You can use it for a whole range of applications. 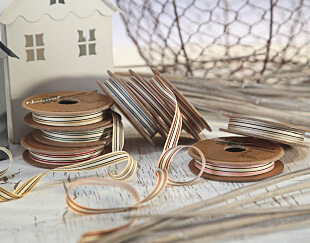 I have it tied it around a balloon here but you can use it for gift packaging or presents. Just take the scissors and run them along the ribbon like that. It works very well with our cellophane bags and really helps to make your products stand out. 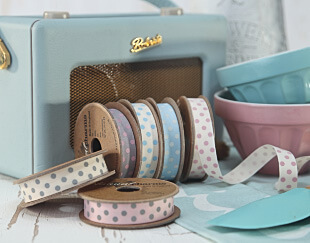 We suggest you use toning and contrasting colours to enhance your merchandise. It is very popular with florists and the gift and confectionery trades. 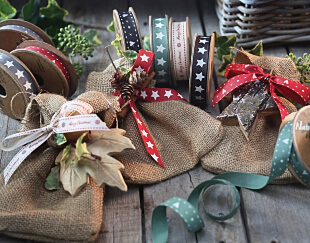 Our new classic range of vintage style ribbons, some of which are seasonally themed, are also very versatile and look great tied around gifts, wedding favours or cellophane bags as well as being used for craft projects. 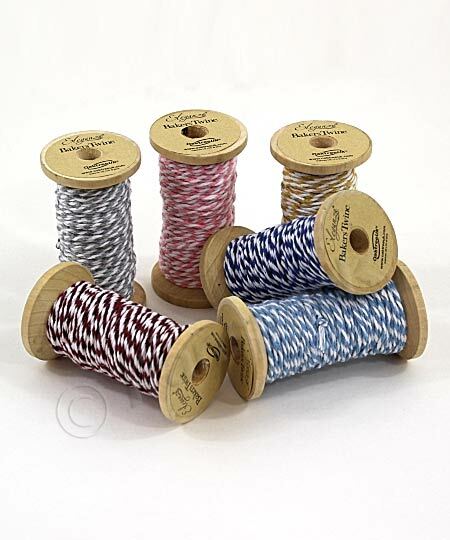 Most of the ribbon is sold on either 4m or 20m rolls. Order online or by telephone before 3pm and we aim to despatch your order the same working day. Orders over the value of £35 are delivered free of charge. For any other queries please call our customers service helpline on 02380869999 or visit our website and our friendly staff will be more than happy to help you.